Mango gall flies | Infonet Biovision Home. It is a small midge about 1 to 2 mm long with long legs and antenna. The flies lay eggs on young leaves. Eggs hatch into maggots that bore into the leaf tissue to feed. 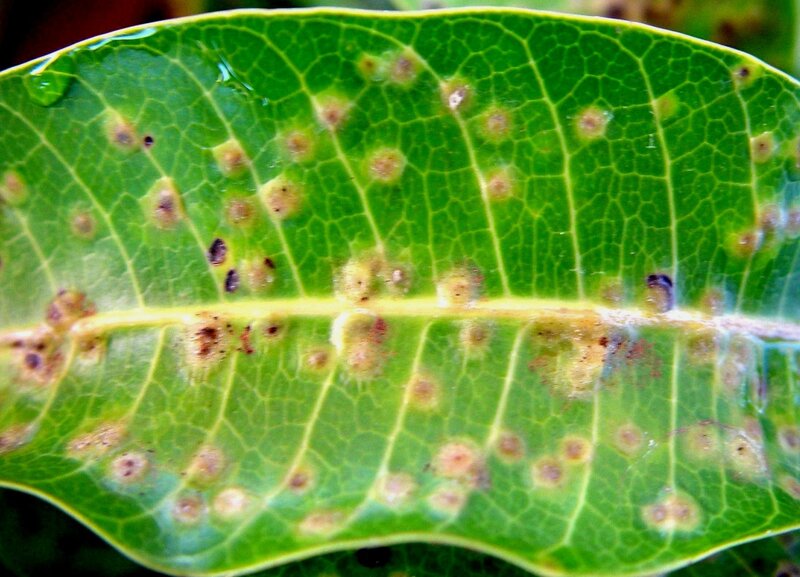 Their feeding induces formation of small galls, which look like pimples on the leaves. Mature maggot leaves the galls and drop to the soil to pupate, leaving small holes on the leaves. These holes may serve as entrance for fungal infections. Leaves may be covered with galls and the surrounding tissue may die. 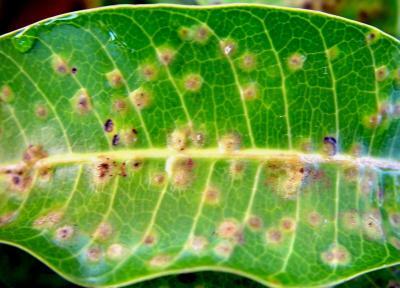 Heavy infestation may lead to premature leaf drop. Conserve natural enemies. Mango galls are usually kept under control by parasitic wasps and no control measures are needed. In other countries, when infestations are heavy, the soil around the tree is flooded before flowering to reduce emergence of adult gall flies from the soil.